It is that blessed time of year when moms get just as excited to send their kids to school as the kids are excited for the first week of school. The only problem is that after the first few days, mom runs out of ideas for school hairstyles and you fall into a rut! 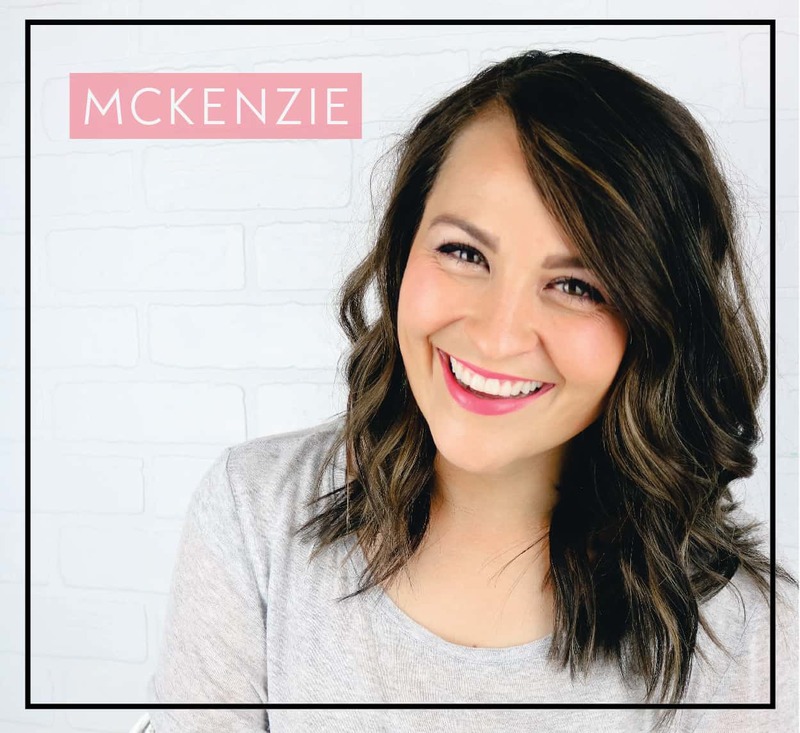 Start the school year out right with these fun back to school hairstyles that will keep hair looking great and keep you all from getting bored from all of the same hairstyles over and over again. 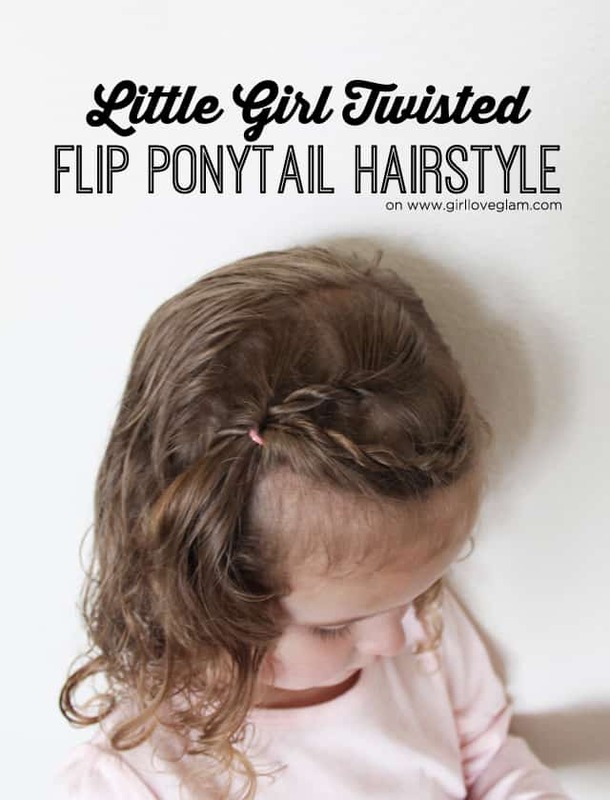 The good news is these are pretty easy school hairstyles, too! Ain’t nobody got time for intense hairstyles that are going to take your entire morning to do. 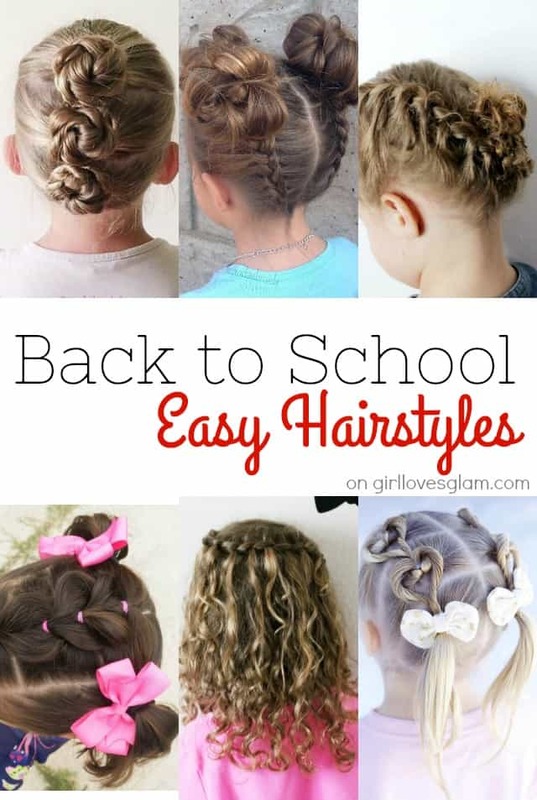 Get inspired by these hairstyles and you’ll be set for the school year! I am always trying new hairstyles on my daughter. She is used to her crazy mom trying new hairstyles on her and now she gets excited about trying new styles too! Some of my most favorite hairstyles are the ones that are the most simple too. That is how I feel about this twisted flip ponytail hairstyle. It is simple, but it looks complex!